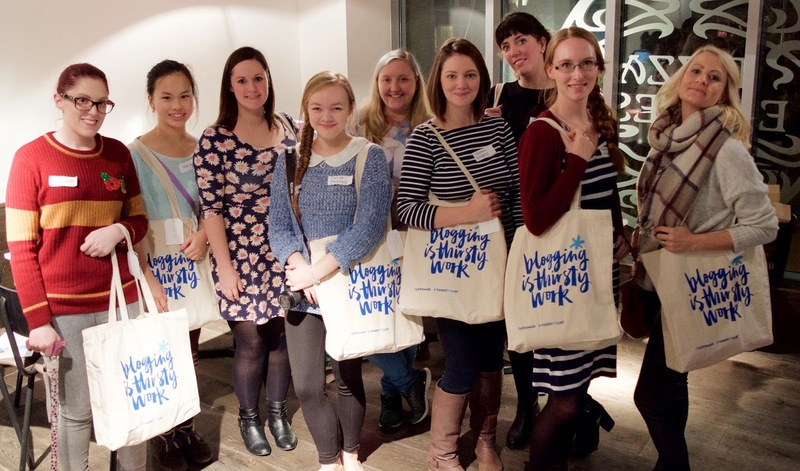 It’s been all go this week with my blogger meet-up finally happening on Monday. I didn’t realise quite how stressed I’d got myself about it, but I think it was worth it in the end. As much as I enjoyed it though, it’s been nice to be able to relax a bit now and actually start thinking about Christmas a little bit. It also seems to have got a lot colder over the last few days and I’ve definitely been considering getting out the old bobble hat and gloves! I keep looking at my Christmas jumpers as well – not long until I can wear them again! Last Sunday was mostly spent doing blog related things. I had a pretty long lie-in in the morning, and then did a bit of blogging. I’m really hoping I can get back to putting a few more posts up now that the meet-up is out of the way. I’ve got lots of ideas of things I’d like to do, it’s just a case of finding the time and energy to take photos and write the posts. After lunch my Mum helped me pack all the goodie bags ready for Monday, and then sort out a few last bits and bobs. My brother and his fiancé came over for dinner, which was lovely. We then settled down to watch the final episode in the series of Downton Abbey. 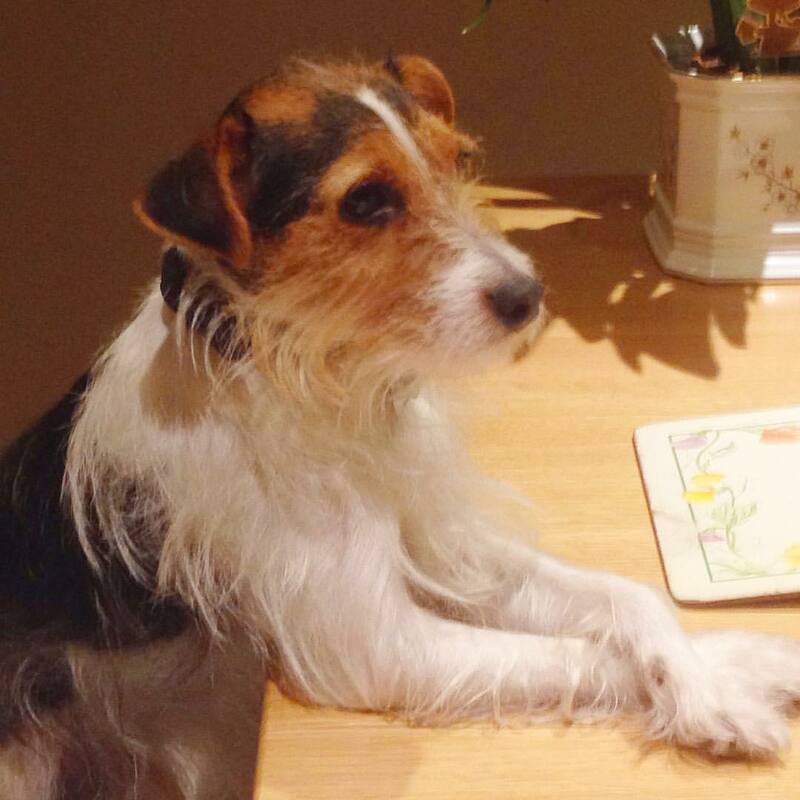 After dinner, when we were all just sitting round the table chatting, Freddie decided to jump onto my sister’s knee and put his paws on the table like this. Now, he’s not usually allowed at the table, but I thought he looked so cute that I had to take a quick photo! Monday was all kinds of crazy, and I’m not quite sure how I managed to get through it if I’m honest! I had Uni in the morning and managed to oversleep, which is becoming a rather regular thing at the moment. At home after lunch, I did some last minute jobs for the meet-up. My Dad and I then drove over to Basingstoke with a car full of boxes and got the room set up. I won’t describe it in much detail because there’s already a post up on my blog about it. But we all had a really lovely time, and despite feeling pretty unwell by the end of the day, I was pleased with how it went. 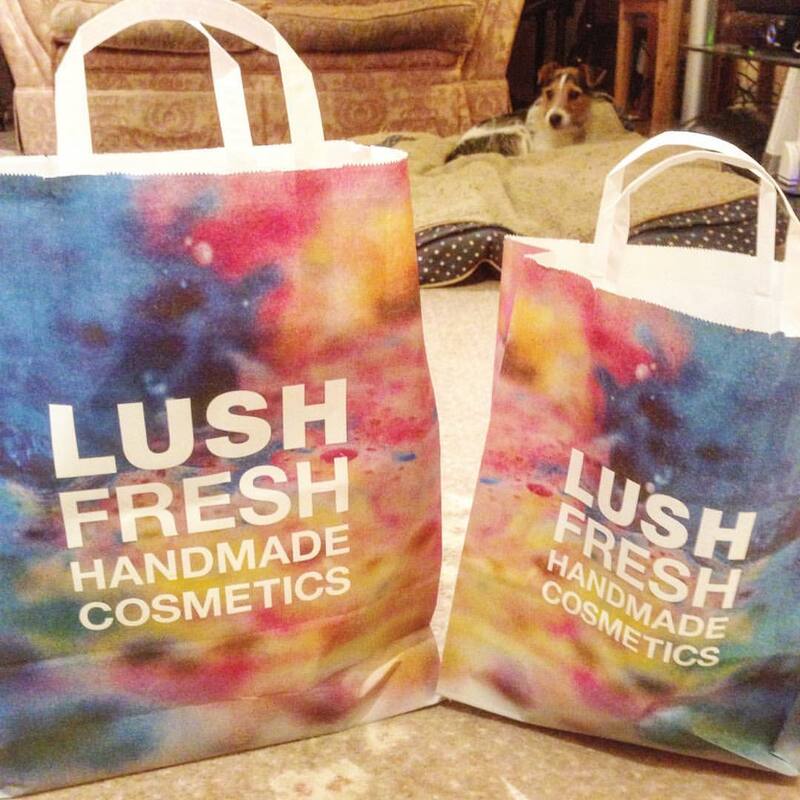 On Tuesday, as I came downstairs in the morning, the scent of Lush hit me – I’d left my bags in the lounge and the whole house now seems to smell of bath goodies! I had an appointment with my CPN first thing, which I was a bit late for as I overslept yet again. I then had a follow-up meeting with the psychologists from my STEPPS group, which was quite helpful as we came up with a plan of action for what to do next. I spent the afternoon crashed out on the sofa trying to recover from Monday, but managed to finish my article for university. Wednesday was a lot quieter thankfully. I managed to have a lie-in, so didn’t need to worry about oversleeping, which is always good! I spent my morning editing photos for my blog, then chilled out on the sofa and replied to some messages. We had Family Therapy in the afternoon, which is never much fun, then I opened some post and did some admin on my laptop. In the evening my Dad took me for a drink at our local pub, as the Pain Clinic have set me a goal to do something relaxing that is just for me at least once a week. We sat by the wood-burning stove with a pint and a flavoured cider and just chatted about life in general. 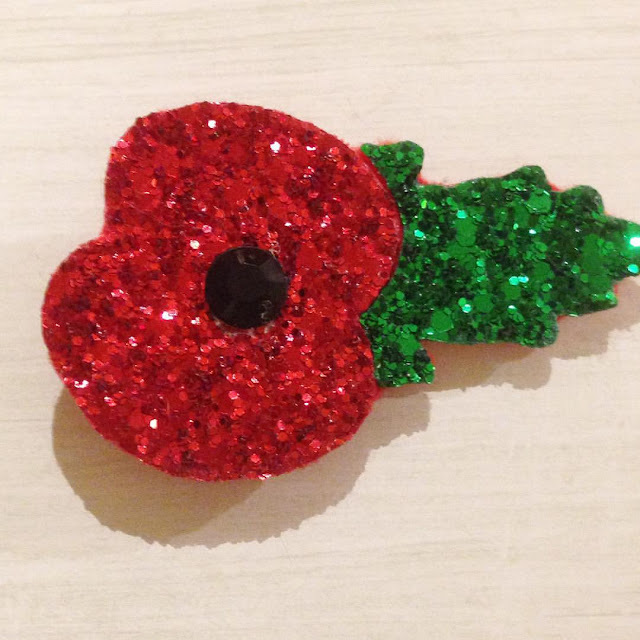 On Wednesday (as well as for the last couple of weeks) I wore my beautiful poppy from Crown and Glory and made sure I really thought about everything it represents. Thursday was a fairly boring day for news, as I was at university all day. 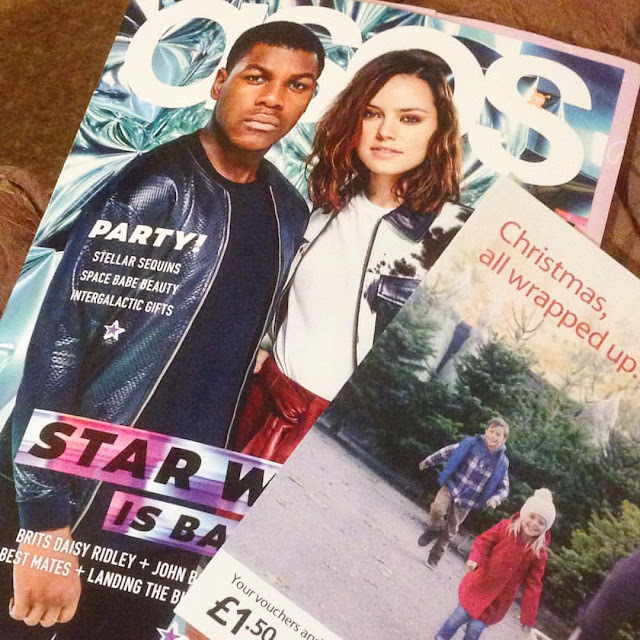 The weather was pretty rubbish – rainy and cold, so it was nice to come home, snuggle up on the sofa and open my post. With regard to my Friday, I started the day at a family session on my pain course. My Dad came along and I think it was helpful for us both. I then headed to university, but really struggled to concentrate because I felt so tired. This cute little dinosaur outfit arrived for Freddie and he looks so darn cute in it! I spent the evening watching Children in Need. I finally have a weekend where I have absolutely nothing planned. As much as I love doing things out of the house and seeing other people, I really appreciate having a completely chilled out weekend. 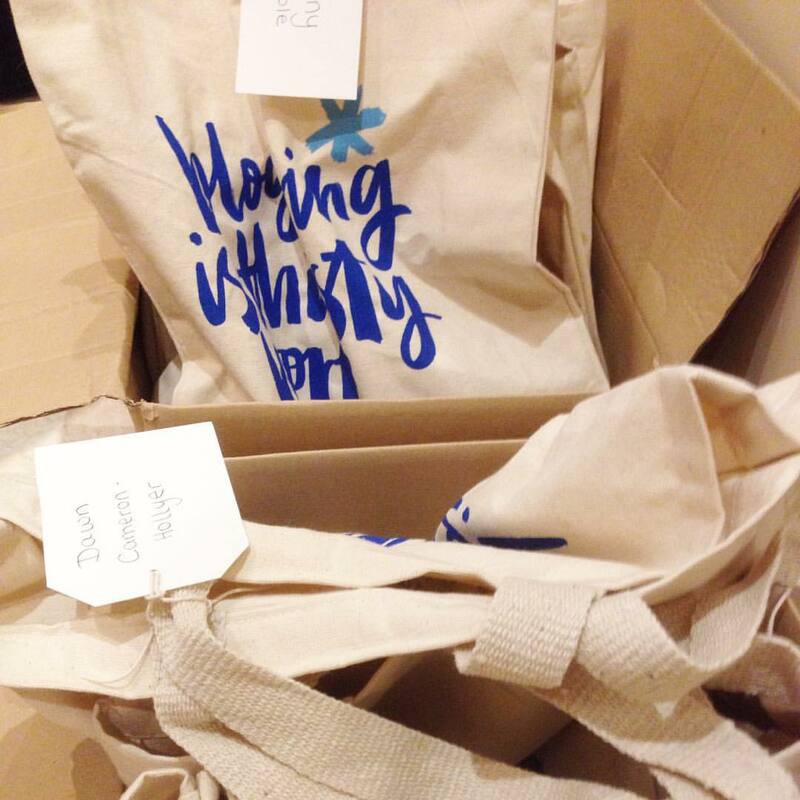 Yesterday I had a lie-in and spent the rest of the morning blogging (and doing a little tidying in my bedroom). My afternoon consisted of resting on the sofa infront of the TV, working on my Uni essay. 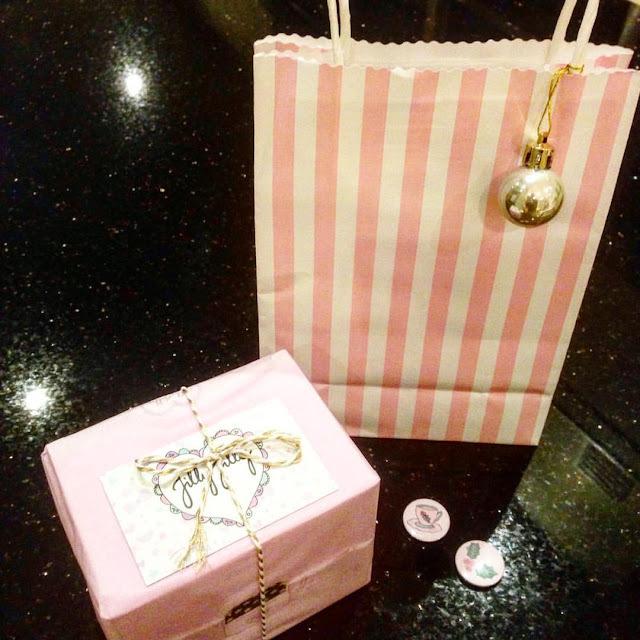 This cute parcel arrived from Jilly Jilly Design and I’m looking forward to opening it up so I can chat to you about it on the blog. When I’d had enough of doing my essay, I put my laptop away and watched Tinkerbell with my sister – can’t beat a bit of Disney! If you haven’t read my blog before, I just wanted to let you know that I have a second blog, which mainly focuses on my health in more depth than I talk about it here. It’s largely for friends and family to follow and keep up with what’s going on, but if it’s something you would be interested in reading as well, you are more than welcome to follow me over there. It’s called Unicorns and Floral Crowns and you can find it by clicking here. 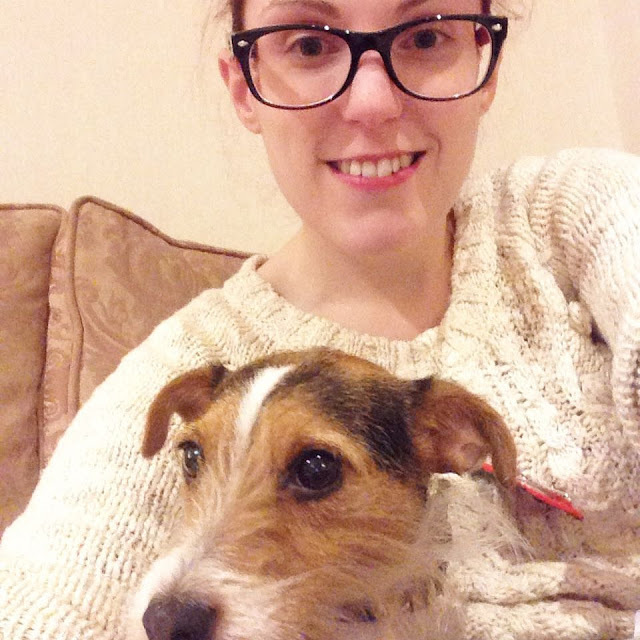 I’m also trying to post on Snapchat a bit more, so if you fancy following me, my username is Jennycole44. I've had a really slow week but have been living iin my new blanket scarf and trying to adjust to the drop in temperature! I can't wait for Christmas to come along now! 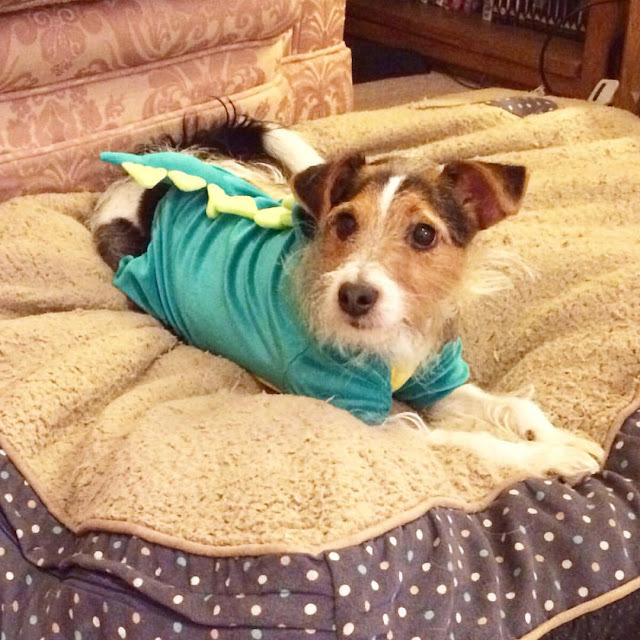 Your little dog looks adorable in his dinosaur costume. Hope you manage to rest up this weekend!